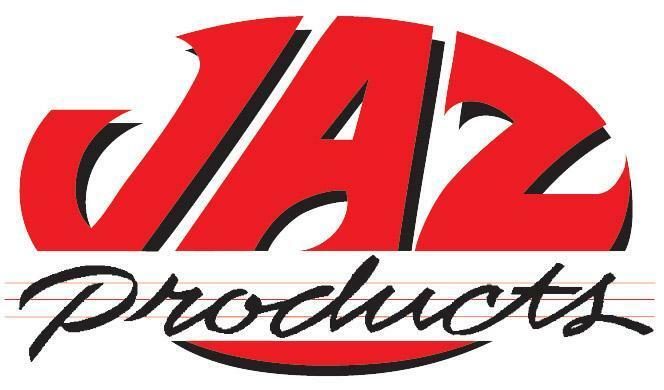 Bones Fab is a dealer and installer of Jazz Products. 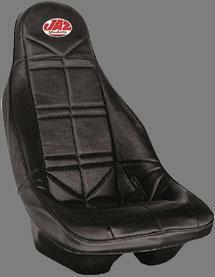 They manufacture bucket seats, fuel cells, and pit accessories for professional racers and pit crews. 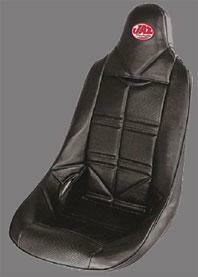 Variety of aluminum and poly seats, seat covers, harnesses, roll bar padding, and window nets. 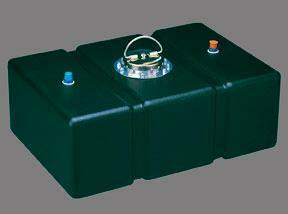 They produce the highest quality fuel cells. 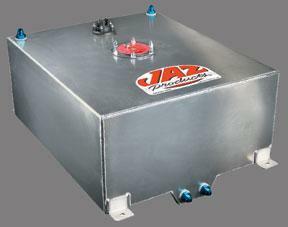 We use their products on many projects in the shop.